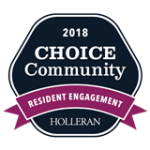 Moving to an independent or assisted living community is a very personal choice. 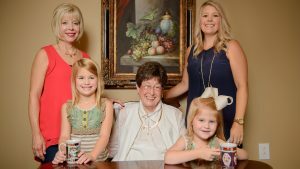 We understand that while our residents are the ones who make the decision and preparations for a successful retirement, their families are interested and often involved in the process. 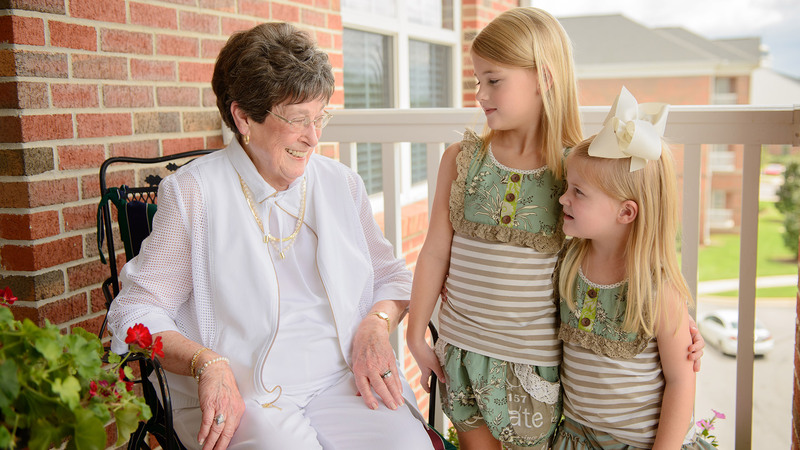 We want to assure you that your parents will not leave behind the life they loved at Capstone Village. They will be able to live in worry-free comfort. 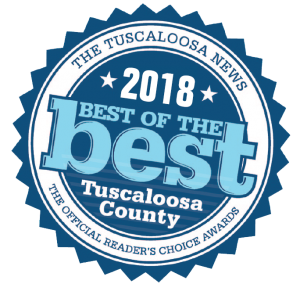 Visit Capstone Village today to see why it is Tuscaloosa’s best place to retire. Families and friends are always welcome to visit and spend time with their loved ones. Our Southern hospitality extends to extra place settings at the dinner table and guest suites for overnight stays. Whether it is an unexpected drop-in or a long-awaited visit, our welcome mat is always out for guests.